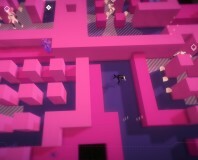 Echo is a conceptually fascinating game spoiled by an overly formulaic structure. 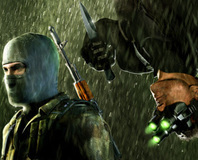 Rick looks back at one of the best stealth games ever made. 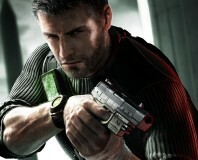 Sam Fisher may be a lost cause, but this is the strongest Splinter Cell game in years. 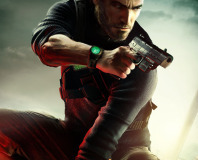 Upcoming games look better on PC. Another blow struck in the bundling war. Ubisoft has announced that it will be working to create sequels in it's main franchises a lot faster in the future. 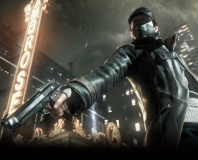 Ubisoft has delayed three of the biggest releases in the 2010 calendar, pushing them all back to a possible 2011 release date. We take a look at a few of the games we're most excited about this year, from the little-known Metro 2033 through to the last instalment in Command & Conquer's Tiberium Saga. 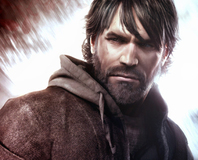 With 2010 promising to be an excellent year for gamers, what are the titles we're most interested in? 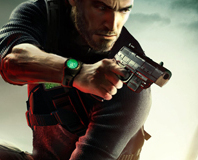 It's just a rumour at the moment, but word on the grapevine right now is that Splinter Cell: Conviction will see a new voice actor playing Sam Fisher. 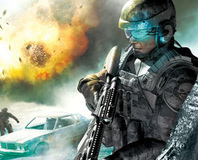 The good news is Ubisoft has just announced a new Tom Clancy title. The bad news is that it's for next-gen consoles only. 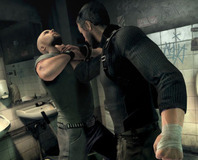 E3 2006: The PC hasn't been forgotten in amongst the swathe of PS3 and Wii coverage. Two updates to old favourites put a smile on our faces. 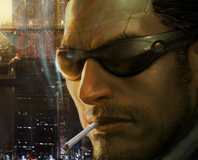 Companies are aiming to put adverts and product placements within games and make a massive industry by 2009. I, Robot on your desktop? 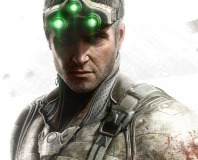 Sam Fisher is soon to be back on Xbox 360, PC and PSP. 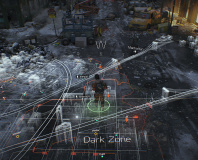 We have the screenshots, the gameplay details, the plot details and more. 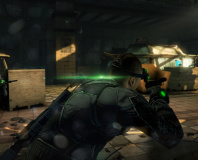 Prepare for a reinvention of the Splinter Cell world.